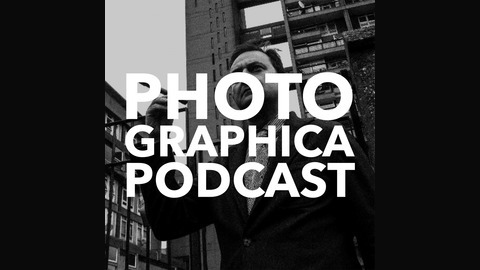 Photographica is essential listening for people who want to engage deeply with their love of photography. Hosted by renowned fine art printer and photographer, Alex Schneideman, and posting weekly Photographica is about photography, printing and new ideas. Each episode is authoritative and entertaining and draws on Alex Schneideman's 20 years of experience publishing documentary works and printing for photographers, galleries and museums all over the world. Through challenging and entertaining conversations with leading photographers, curators and other influential people related to the world of photography as well as bright essays and original observations Photographica offers a fresh insight into the world of photographic arts. 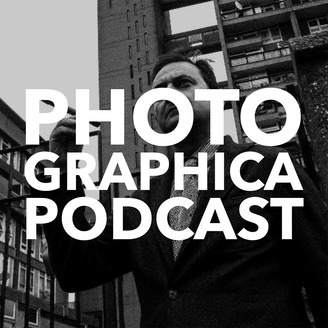 This episode and Photomuse is on the importance of the work of Magnum's longest serving photographer, Ian Berry and, in particular, his 1978 book, The English. I also outline my hope for a review of English documentary photography about the English. Ian Berry's work has inspired me to attempt to start a conversation about the need for a new look at the value and unique properties of the work of English documentary photography. Recording note - I taped this monologue on my phone. I think the quality is ok. I'd be very pleased to hear what you think about this as it certainly speeds up the process!